Using a pressure cooker like the Instant Pot, you can make deeply rich and flavorful chicken stock in a fraction of the traditional cooking time. If you want stews, braises, and sauces with a deep, complex, roasted flavor, then brown chicken stock needs to be in your repertoire. Made from roasted chicken bones and aromatic vegetables, it's one of the most versatile stocks, able to hold its own in a wide range of dishes, whether they feature chicken, pork, duck, beef, or another meat. Using a pressure cooker speeds up the extraction of flavor and gelatin, producing a great stock in much less time than a stock made on the stovetop. It's a good idea to always keep a couple quarts of this in your freezer. Optionally tossing in chicken feet adds more gelatin to the stock. Preheat oven to 400°F with rack set in middle position. 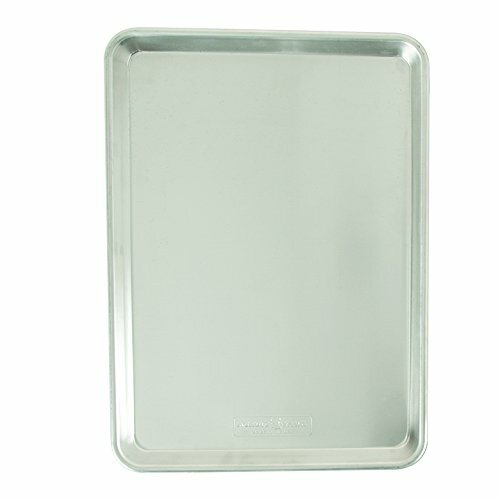 Lightly coat all the chicken parts with oil and arrange in an even layer on a rimmed baking sheet or in a roasting pan. Roast, turning bones once or twice, until beginning to turn golden brown, about 30 minutes. Transfer chicken parts and roasted vegetables to a pressure cooker. Pour off and discard (or save) any accumulated fat from the roasting pan. Pour a thin layer of boiling water into roasting pan and scrape up any browned bits. Pour pan juices into pressure cooker. 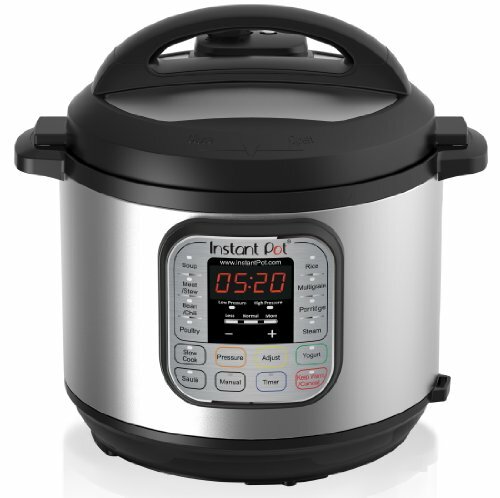 Close pressure cooker, bring to high pressure, and cook for 1 hour and 30 minutes. Allow cooker to depressurize naturally. Open cooker and strain stock through a fine-mesh strainer; discard solids. Skim the stock by either carefully ladling off the top layer of fat while stock is still hot, or, for greater ease, refrigerate stock until well chilled, then remove the solid cap of fat that lies on top. Use any combination of reserved chicken backs, wings, necks, as well as carcasses saved from prior meals. Chicken feet are great to add to the mix, too, since they will deliver the biggest dose of gelatin to the stock, improving its body and sauce-making qualities. Chicken stock can be refrigerated in an airtight container for up to a week, or frozen for up to 6 months.